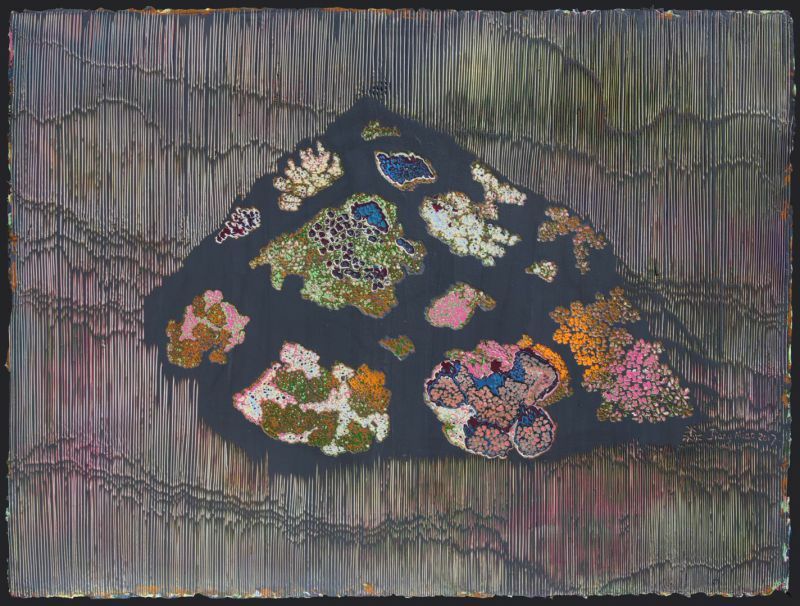 Born in Jilin, China, in 1981, Jiang Miao is a diverse artist specializing in contemporary Woodblock Printmaking. 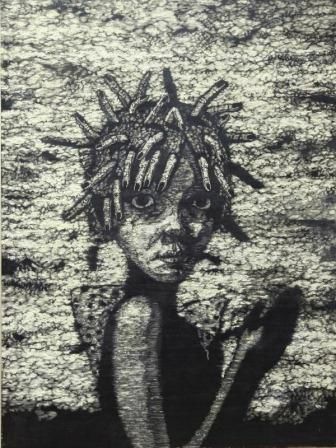 She studied at the Printmaking Department in the Central Academy of Fine Arts in Beijing, China. This was the first printmaking department in China which was established in 1954 and was staffed with excellent faculty. There she earned her B.F.A. in 2005 and M.F.A. 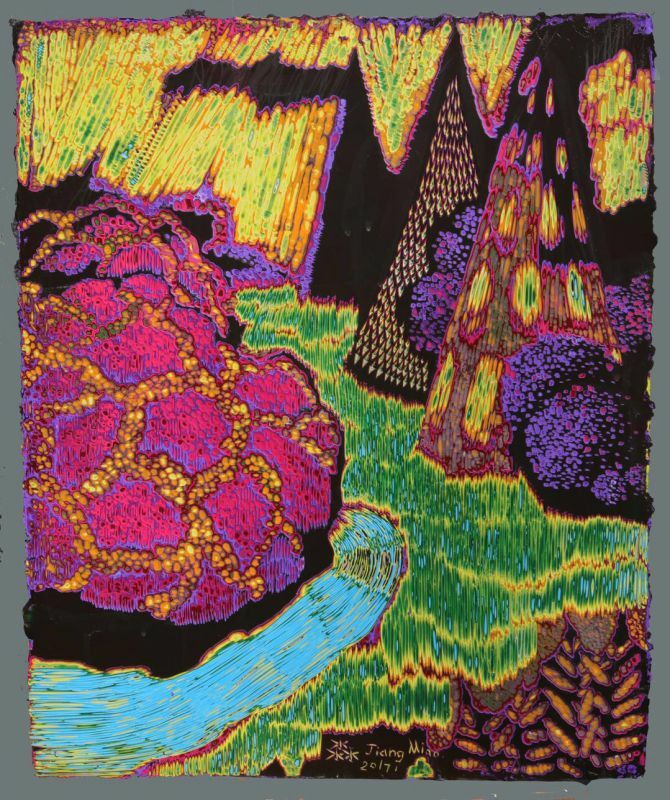 in 2009 with a major in Woodblock Printmaking. In 2003 and 2004, she received the First Prize for the Year-End Student Works Exhibition of CAFA. 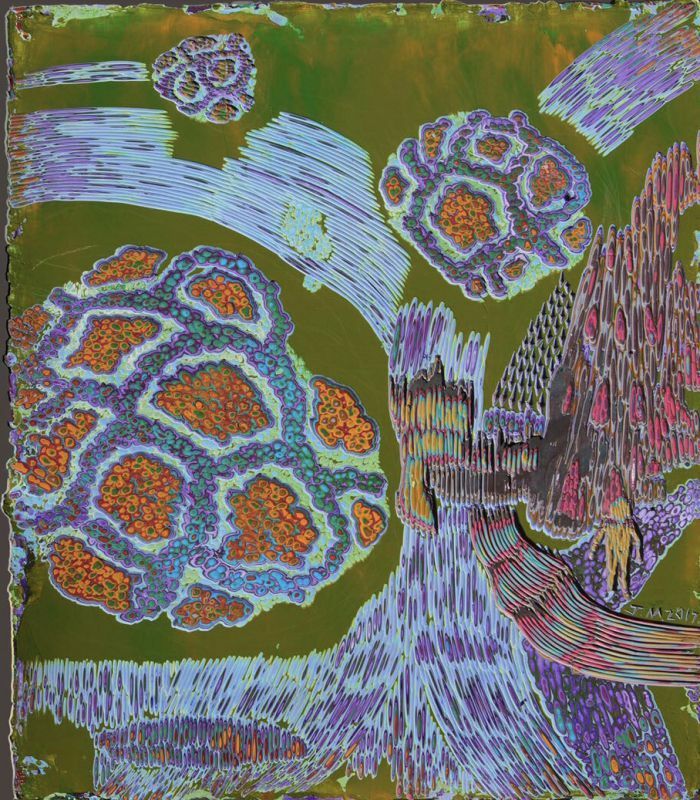 In 2004, Jiang Miao's works were selected for the National Printmaking Academic Workshop. 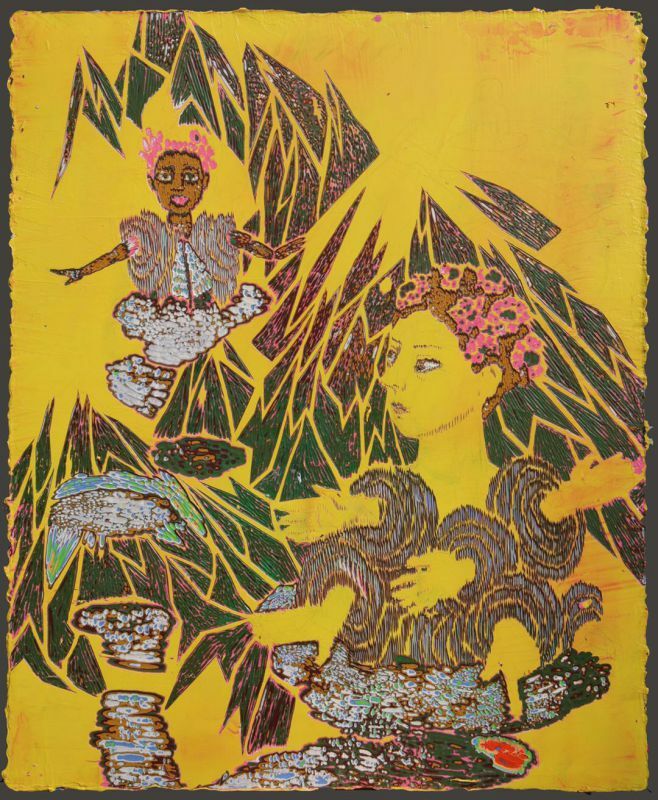 She also participated in the two-year Japanese-South Korean International Printmaking Exhibition and the Bulgarian International Printmaking Exhibition. 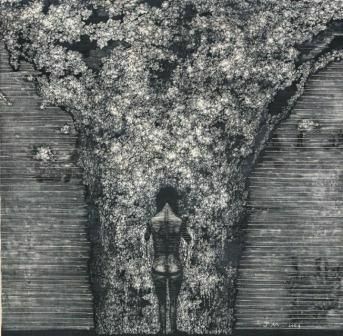 The following year, her works were chosen for a joint exhibition at the Museum of Fine Arts, Macau. 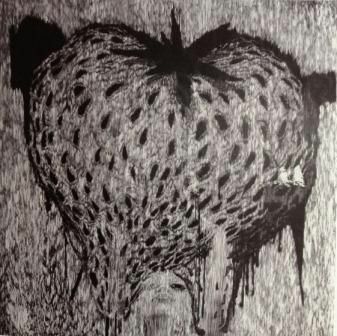 Jiang Miao's Solo Exhibition was presented at Triumph Art Space in May 2009 and graced with the presence of many famous artists and critics, all of whom appreciated Miao's works. 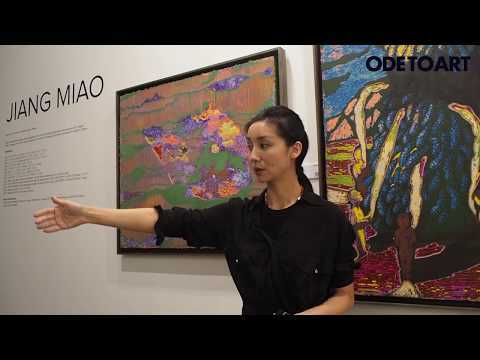 Miao continued exhibiting her works alongside many renowned Chinese artists such as Xu Baozhong, Xu Bing, Zhou Danmei, Zhuang Hui and Dan'er, Xue Guangchen, Kong Guoqiao, Wang Haiyang, Yang Hong Wei, Kou Jianghui, Wu Jian'an, Huang Jingyuan, Yan Jun, Guo Leilei, Fang Lijun, Liu Liping, Chen Qi, Zhang Qikai, Chen Xiaowen, Shi Xinji, Huang Yang, Liu Ye, Wang Yiqiong and Yang Yumin at The Second Academic Exhibition of Chinese Contemporary Prints and Today Art Museum (TAM) in 2011. 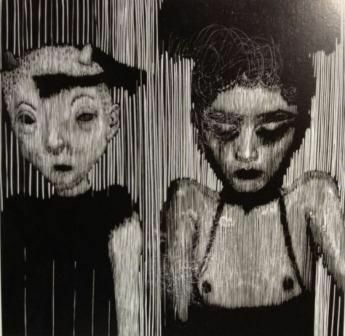 In her woodcuts, Jiang Miao expresses her personal experiences as a female artist in Beijing. She is particularly interested in expressionist woodcuts from the beginning of the 20th century. 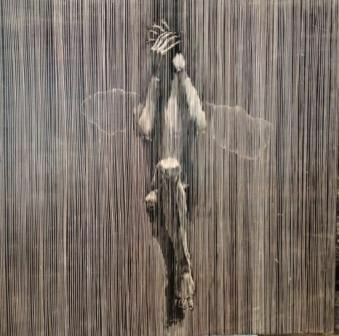 From the black and white tone and the exquisite cutting marks of "Spiritual Breath," it is easy for us to see that Jiang Miao has solid painting skills. 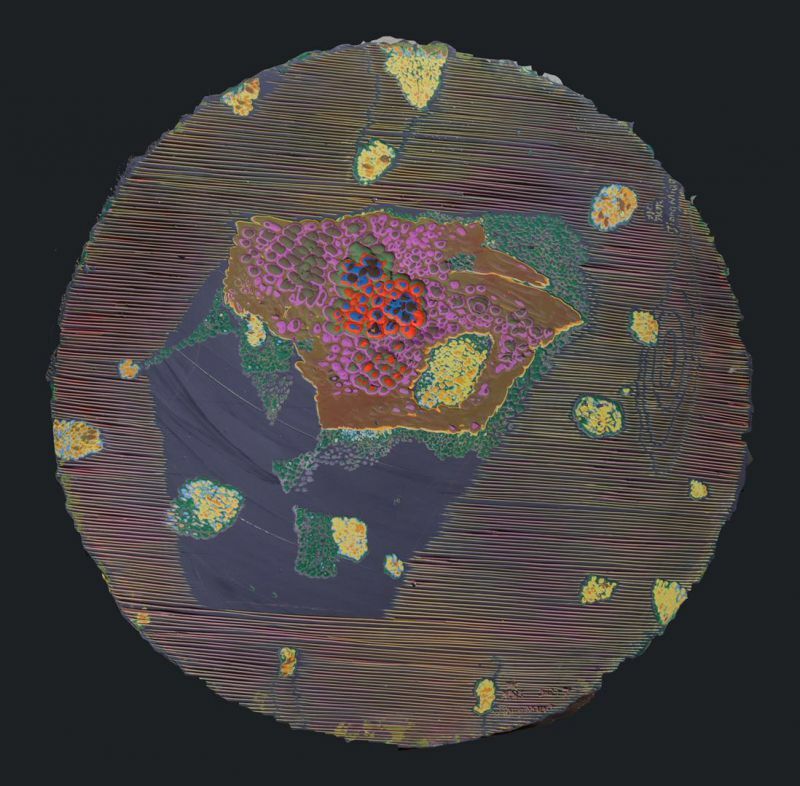 Standing in front of the wood engravings of Jiang Miao, viewers are deeply impressed by her sharp-eyed appreciation for surrounding objects. 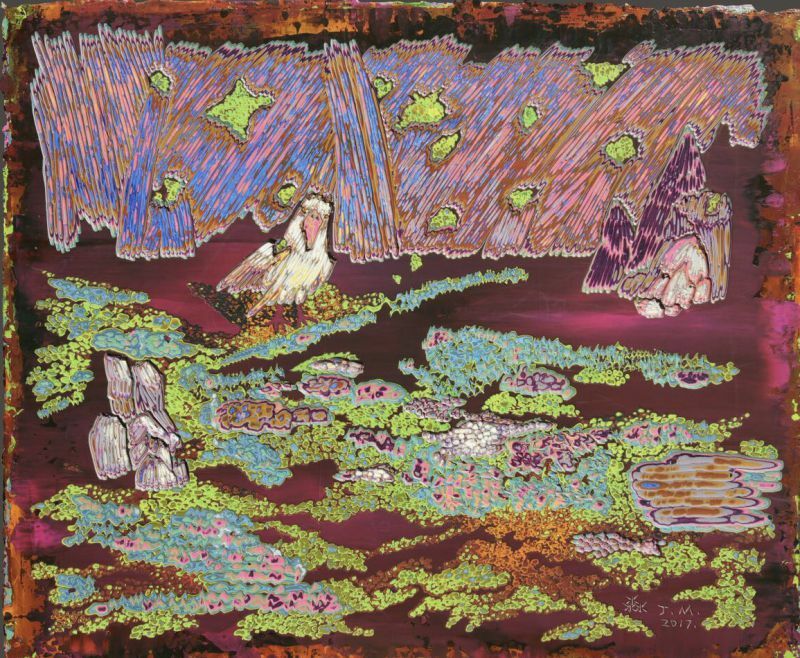 In terms of artistic language practice, Jiang Miao develops a sense of deviation from figurative forms, organically integrating the concrete with the abstract. The striking contrast between figures and the entire space embodies the enduring spirit. 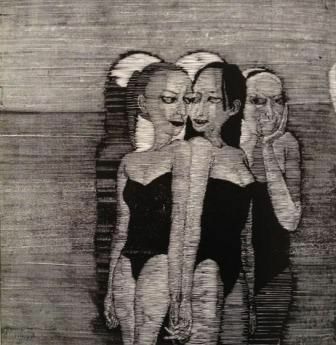 Jiang Mao prefers this black-and-white woodcut method because of her observation of surrounding people and objects, her deep understanding of the complex and difficult communication problems that arise between self and others, and the use of the cutting lines to match the psychological movements of the mind. In the world of wood engraving and printing ink, Jiang Miao carves fictitious people and symbols into surroundings using her knives. She adopts black and white to filter and restore order amidst complicated and colourful reality - opening her eyes widely to observe everything, including each one of us.